Rob J. Hawhee, 42, of Nobleseville, passed away on Wednesday, November 14, 2018. He was born February 5, 1976 in Greenfield, IN. He enjoyed traveling and spending time with friends. Rob never met a stranger. He attended Suburban North Club of Alcoholic Anonymous in Noblesville. Rob was most recently employed at D & D Molding as a truck driver. Rob is survived by his mother: Pam (Mathis) Dague of Noblesville; father: Jeffrey “Dean” Hawhee of New Castle; brother: Aaron Hawhee; sister: Cori (David Beams) Dague; grandmother: Edith Davison; niece: Autumn Hawhee: aunt: Carol Cochran; Godmother: Katrina Hall; close friend Teresa Collins and several other aunts, uncles and cousins. He was preceded in death by grandfather: Anderson Mathis and uncle Randy Mathis. Per the family’s wishes, cremation will take place. Seals Funeral Home & Cremation Services is assisting the family. 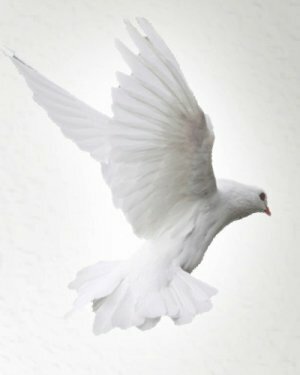 Online condolences may be shared at sealsfuneralhome.com.